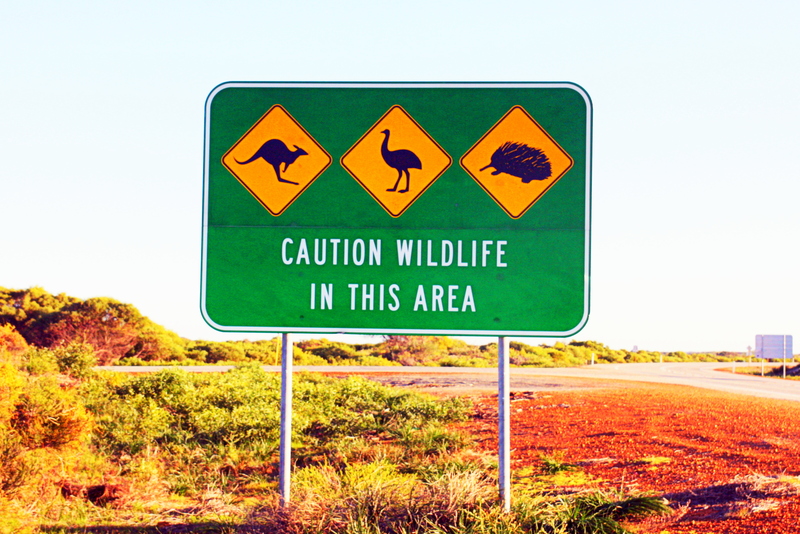 Professional learning and collaboration: Where have they Gonski and where are we going? On Monday the Gonski 2.0 review panel report, entitled Through Growth to Achievement Report of the Review to Achieve Educational Excellence in Australian Schools, was released. This was a much-anticipated second report on the Australian education system, written by David Gonski and colleagues. I have many conflicting responses to much of the report and its comments about curriculum, pedagogy, assessment and reporting. I would hazard a guess that many Australian educators feel more aligned with the first Gonski report, which focused on equitable redistribution of ‘needs-based sector-blind’ funding, as opposed to this one with its focus on individualisation of learning, increased measurement, and a ‘what works’ agenda for ‘maximum impact’. 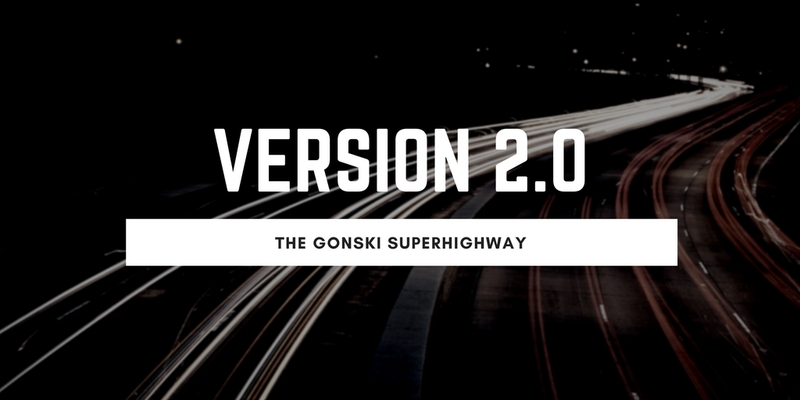 For the purposes of this blog post, however, I will avoid the multiple elephants in the Gonski 2.0 room and focus on aspects of Chapter 3 of the report, and its focus on teacher collaboration and professional learning. Partly, this chapter is relevant to my role, and it felt particularly relevant on Monday when the report was released, because that was a staff professional development day at my school, one which I had organised. The Gonski 2.0 report outlines what research literature has been saying for some time: that teachers need to meaningfully collaborate, and that schools need to provide a growth-focused professional learning environment in which teachers can interrogate and improve their practice, based on knowing research and knowing their students. On the theme of professional learning and collaboration, the Gonski 2.0 report singles out as particularly effective modes of collaboration: peer observation and feedback, coaching, mentoring, team teaching and joint research projects. These have all been foci of my school, to which many of my blog posts will attest. At my school, Monday was in many ways an embodiment of professional learning married with professional collaboration. Our staff day began with the principal’s address, which referenced the just-released Gonski 2.0 report’s findings. We then embarked upon a day of elevating the voices of staff within our organisation through discussion with, learning from, and collaborating alongside, one another. A panel presentation shared the voices of four staff from different arenas in the school, in a discussion of how our 2018 strategic priorities are being embedded in various school contexts. Most sessions required collaboration in the planning of these sessions, as they were run by multiple participants from different sub-schools and a variety of faculties. Staff presenting and participating made connections across areas, seeing the similarities in each other’s’ work and recognising one another’s expertise. The feedback from these sessions has been resoundingly positive. The afternoon was then spent collaborating in teams. This is a snapshot example of the kind of professional collaboration and learning happening in Australian schools and among Australian education communities. My school, like most, has additional collaborative mechanisms. Ours include differentiated professional learning pathways, coaching for professional growth, and professional learning communities focused on using student data to inform teaching practice. As the Gonski 2.0 report points out, however, teachers are weighed down by administrivia and tasks additional to their teaching load. The report notes that “submissions to the Review argued that teachers want to focus on teaching” (p.60) and suggests that schools will need to rethink “time use and work practices … where the average teacher is often burdened with administrative tasks and finds little time to develop new teaching skills,” for instance by “considering different and innovative ways to free up teacher time, for example using more paid paraprofessionals and other non-teaching personnel, including trained volunteers, to assist with non-teaching tasks such as lunchtime or assembly supervision or administrative tasks” (p.57). As teachers are asked to increasingly use data, be aware of research, collaborate, and engage in ongoing professional learning, workload remains an issue. Collaboration and professional learning take time. Professional learning, in particular, often happens in teachers’ own time, and using their own funds. Time and resourcing are important considerations influencing to what extent teachers are able to collaborate and participate in effective professional learning. While professional learning is the internal process of knowing, learning and becoming, professional development tends to refer to activities, courses, sessions, talks or conferences that teachers attend, voluntarily or otherwise. While it’s more trendy now to say ‘CPD’ (continuing professional development) than ‘PD’, one-off rather than sustained learning continues to pepper the lives of teachers as they and their schools attempt to improve themselves, keep up to date with the profession and meet legal and professional requirements. The Australian school year has begun, which means that teachers have been given the opportunity to enjoy or endure staff days. Staff days prior to the commencement of the academic year tend to include time for planning, collaboration and setting up classrooms, as well as guest speakers, seminars or the kind of scattergun PD that hopes to land somewhere in the audience and maybe make a difference. How do schools make decisions as to what kinds of development, collaboration and individual growth they facilitate for their staff? Especially in light of provocative reports like that from the TNTP (2015), The mirage: Confronting the hard truth about our quest for teacher development, which suggested that we do not yet know what helps teachers to improve the quality of their instruction? The TNTP report (of a two year study into teacher professional learning of over 10,000 teachers and 500 school leaders in three USA public school districts) found that, despite schools and systems investing time and money into professional learning of teachers, no clear patterns emerged to suggest which deliberate efforts improved teacher performance, as measured by teacher evaluation scores (using the education district’s final evaluation score, calculated using the district’s official methodology). The TNTP report did note one school system whose teachers and students consistently performed better and improved more than the three public school districts. The report states that this better-performing, teacher-developing system had a more disciplined and coherent system for teacher development, a clear vision of success, and a network-wide culture of high expectations and continuous growth. Coherent system. Clear vision. Cohesive culture. This year, my school decided not to invite a dizzyingly inspirational guest speaker or enlist the services of an external expert to run PD with our staff on those days. Instead our focus was on honouring, respecting and utilising internal expertise, and on communicating clear messaging around the school’s strategic priorities for the year. Valuing tacit knowledge and lived professional experience was important, as the strategic priorities were not new, either for the school or in education. The message, from the school executive and senior leadership team, to teachers, psychologists, education assistants and non-teaching staff, was that there are three key priorities for the year, summarised as three simple words. And that none of these was new, but rather things that teachers and other staff engage in every day, in and out of their classrooms. What we aimed to do on our staff days was what Hargreaves and Shirley describe in their book The fourth way: The inspirational future for educational change as “explore the nitty gritty challenges of their practice through thoughtful exchanges with colleagues and in relation to relevant research” (2009, p. 93). We provided presentations from internal experts and leaders, including a panel of community members, as well as accessible readings and time for colleagues to collaborate with one another, both in their teams and with others from across the school. Relieved at the lack of new initiatives and the deliberate slowness in rolling out current projects; we continue to move forward, but in a measured way. Comfortable with the clarity, simplicity and consistency of the messaging. Grateful to be informed of and included in the strategic direction of the school. Energised by the opportunity to work in a structured way with colleagues, around how the school’s strategic priorities would come alive in their own contexts. I am often inspired by Ellie Drago-Severson’s work on adult learning, and the notion of the ‘holding environment’ as one of high support and high challenge, where people feel both ‘held’ and encouraged to be their best. Additionally, plenty of literature around school change talks about the need for shared vision, as does the 2016 ACER Professional Learning Community Framework for Australian schools. It is worth considering at length how to share school vision with the community so that it is lived, breathed, understood and propelled by those across the organisation. Everyone from the principal to parents and students have a part to play in knitting a community together around a common purpose. This year, those three words communicated from the executive down are helping to bind our community more closely together with common vision and shared purpose.